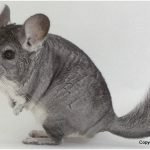 The name chinchilla means little chincha, which was once the name of the Chincha people who used to dwell in the Andes. Towards the end of the 19th century, chinchillas became rare as a result of being hunted for their extremely soft fur. The furs of the farm-raised chinchillas, as reported, are presently used for clothing and other accessories. According to the List of Endangered Species, Chinchillas are seriously endangered species at the moment, as a result of a major 90% decrease in global population since the last 15 years. The decrease in population was significantly caused by humans hunting Chinchillas. According to the recent reports, as far back as 1996, Chinchillas were tagged as the Least Concern on the IUCN Red List. In 2006, they were enlisted as threatened species. However, it was not until 2011 when they became severely endangered. 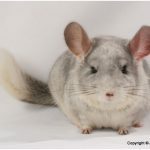 The diet of the Chinchillas is very important, hence selecting the best and healthiest food is top priority when it comes to care and wellbeing of Chinchillas. However, not everyone owner of Chinchillas know what’s best for this creature. 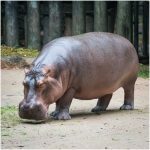 If they are kept as a pet, it’s best to understand their dietary need in order for them to live longer. Chinchillas have a very exclusive and sensitive digestive system that requires a very specific diet in terms of food. When in the wild, Chinchillas tend to imbibe the act of eating quite a lot of plants, which are very high in fiber. They don’t have the required system to consume fatty or an intensely rich diet. If you give Chinchillas fatty and rich foods, they will experience major health issues, like disruptions in the digestive system. 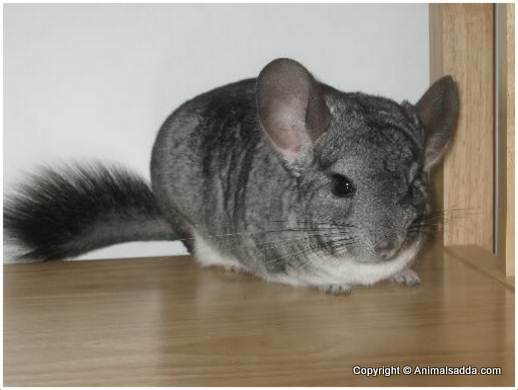 However, there are varieties of Chinchilla foods available, and they are can be categorized into 3 types, which are loose feed mixture, pellets and hay. Hay is gotten from dried grass as well as other plants. 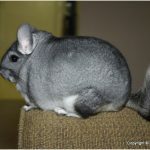 It is intensely high in fiber and consists of relevant minerals and vitamins that are important for Chinchillas’ health. The feed mixture contains a variety of dry plants as well as nuts, seeds, legumes. It is often mixed with dry fruits, grains and so on. Pellets Chinchilla food is made out of grinded mix of plants and are formulated to meet the required nutrients of the Chinchillas. 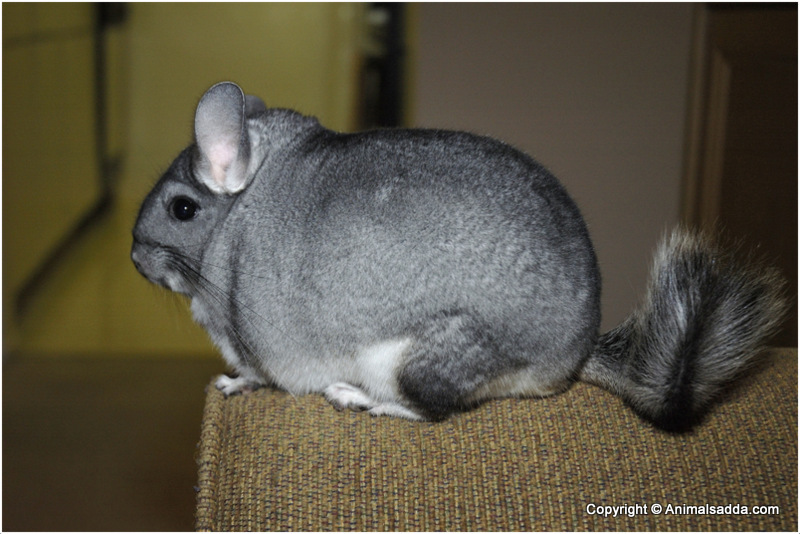 According to some unverified reports, there are quite an amount of Chinchilla breeders available around the world. But some Chinchilla breeders may not be good or legitimate breeders despite claims. 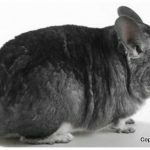 Though it’s obvious that anyone with the available resources can establish themselves as Chinchilla breeder, people interested in this creature have been advised to research several breeders to know if they are authentic, trustworthy and legit. 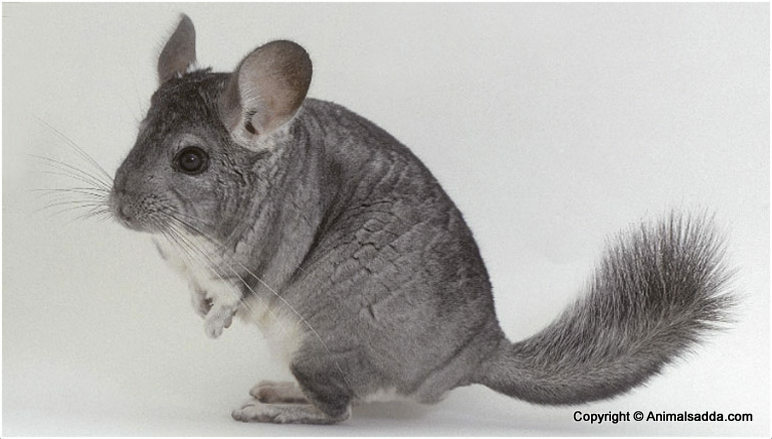 There are three major breeds of Chinchillas, though it’s the Lanigera Chinchilla that is mostly used or sold as a pet. 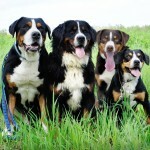 Some qualified breeders are aware of this and those who are not could be illegitimate breeders. They might be selling those Chinchillas that are captured from the wild, which is illegal. 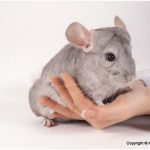 In addition to these, there is a ‘Chinchilla breeders organization’ for legitimate breeders which gives the breeders the privilege of getting first-hand information regarding the latest news on the care and breeding of Chinchillas. The real breeders of Chinchillas have a long-term experience and a good track record in the Chinchilla breeding business. 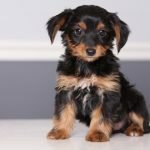 They also have specific organizational protocols, rules and regulations that they must comply with as breeders. 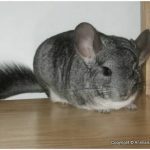 These enable Chinchilla pet lovers to get the best and healthiest Chinchillas. 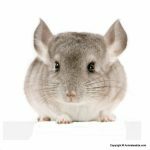 A Chinchilla has an amazingly long lifespan for rodents, which makes the creature an excellent choice as a pet, especially for people who want their pet companions to be around for a very long time. In Chinchilla’s natural habitation in the South America region, they are said to basically live for eight to ten years. Although when in captivity, Chinchillas are often said to live for fifteen to twenty years. 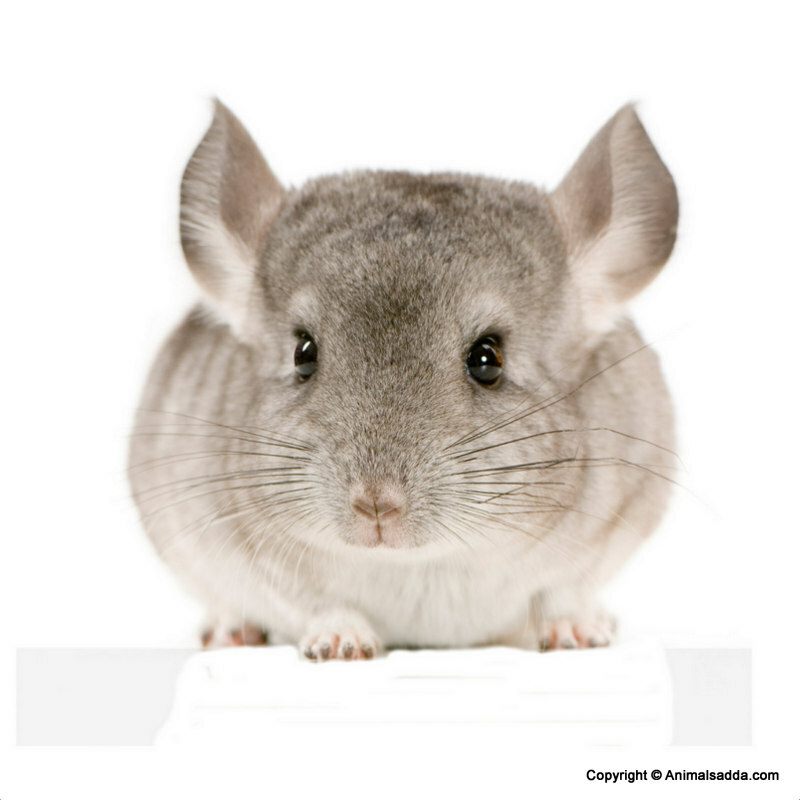 A chinchilla’s lifespan as a pet is significantly increased if it is properly taken care of by its owner. 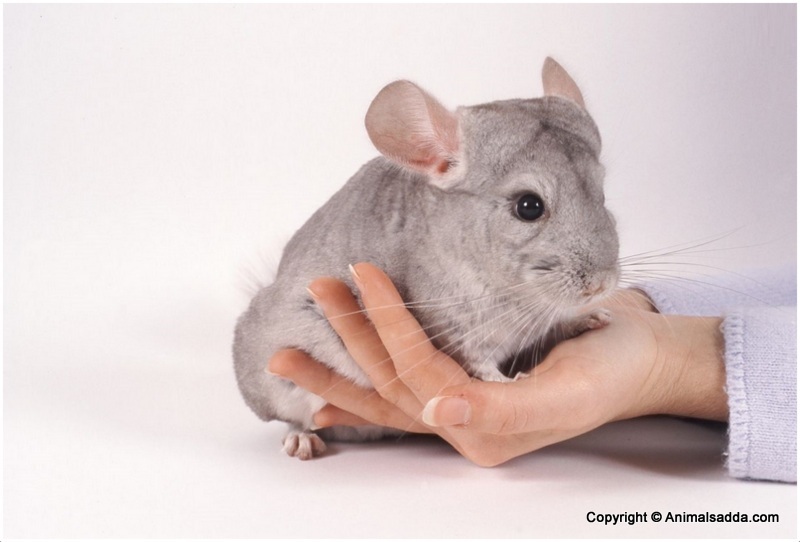 For a longer life, nutrition is very crucial when keeping Chinchilla as a pet. A good diet can keep the creatures alive for fifteen years or more. For those who want their Chinchillas to live longer, it’s been advised that such people should buy specially made chinchilla food pellet with an exclusion of seeds, corn, nuts, dried fruit, or morsels. These creatures need direct access to hay, fresh water, exercise and safe objects to gnaw in order to stay healthy. When housing Chinchillas, pellet papers are used to make their laying ground instead of pine, sawdust or cedar that can lead to respiratory as well as other major health problems. Chinchillas need enough space and they are better off with one or two other companions of the same species. A clean and peaceful environment promotes long life for the creatures. Their environment needs to be cleaned on a regular basis and necessary veterinary checkups should be done on time for Chinchillas. Moreover, mice, hamsters, and rodents that are also some common pets live for a few years, while Chinchillas live longer. It is expected that a Chinchilla as a pet could potentially be around for 20years. 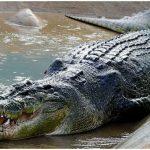 It means the owner has about two decades of cleaning cages, filling water bowls, changing beddings, buying Chinchilla food, playing with the creature and other aspects involved in owning a Chinchilla or several ones as pets. 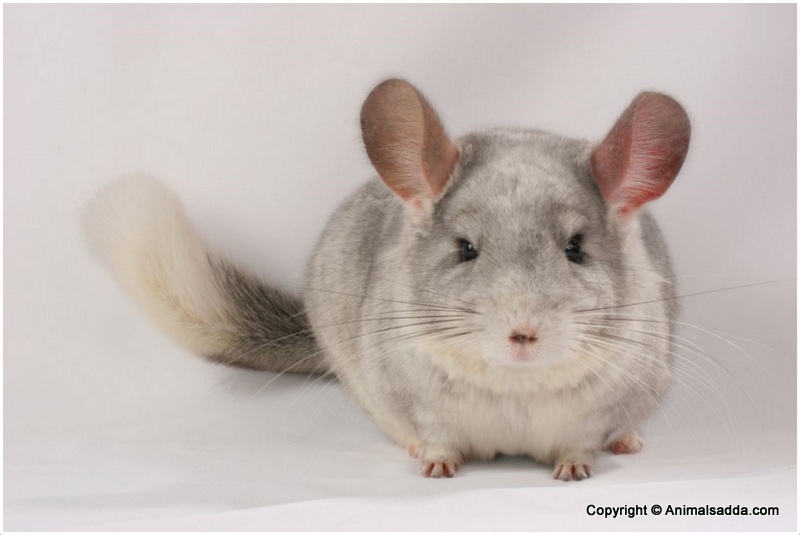 However, since there has to be more than one Chinchilla, the owners will do all these for two or more Chinchillas.